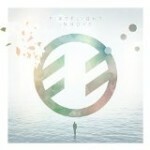 The third record from this Canada-based worship bands centers on unity in the church. 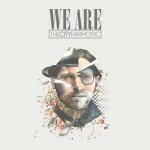 The first single, “We Are One,” and the joyous “Shout” are tracks that stand out and could see use in the church-at-large. I am by no means and expert on traditional chant and I think I own less than a handful of CD’s of this type. However, I can appreciate the art and history behind the genre. In this case the history of the monks is particularly interesting. Through history, the medieval town of Norcia had been the home of monks until the Napoleonic reign that suppressed and eventually caused the closure of the monastery in 1810. It was not until 1998 before the monks would return to the Norcia monastery. Their history in Norcia and beyond is one of devotion, study, prayer and service. A calling that cannot be taken lightly. The music is a natural outpouring of their liturgy and prayer set to traditional chant. “BENEDICTA” is an awesome recording sonically, with a traditional chamber sound and a rhythmic and poetic lyrical drift. The theme of the recording is focused around the life of Mary, the mother of Jesus. The compositions include a full choir, smaller groups, solos, and instrumentals giving the recording a nice flow and variety. On the surface it’s purely enchanting, but if you dig deeper into the words of the chants there is much to be learned. Even if you may disagree with their doctrine or preference, there is still a core worship of God that we can all relate to. While I thought at first that it might go against their practices to be so public, I think I might just be a bit misinformed about their lifestyles. As it was stated in their press release, “We are not angels, we are mean – so we have to eat.” The monks therefore work for their daily needs and are quite self-sufficient and they know what can get peoples attention. Be it that be traditional chant or the craft brewery they run at the monastery! Either way, the monks are bringing attention to an ageless tradition that is steeped in spiritual depth. 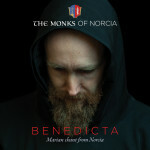 For more on “The Monks of Norcia” check out http://osbnorcia.org. 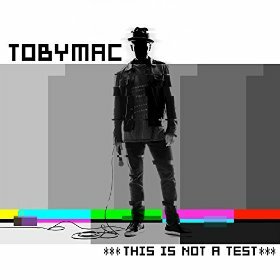 The sensational new release from TobyMac drops this week and with it he continues to show that his “Lights Shine Bright.” Everyone has their preferences, but “This Is Not a Test” is to me one of his most accessible and original CD’s in a long time. Right from the start with the energetic “Like a Match” to the testimonial “Undeniable,” the CD is jam-packed with Gospel-centric lyrics and burst of rock and hip-hop that’s sure to add to his already flavorful live performances. 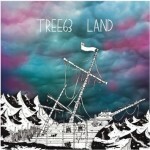 A few notable tracks; first, the smooth “Love Broke Thru” with it’s airy chorus and meaningful testimony. Secondly, “Love Feels Like” features a reunited (electronically) DC Talk. Aside from it just being a great song, it’s a glimpse of just how powerful and relevant a DC Talk reunion could be. While he may jest about it in the intro of “Til the Day I Die,” I am still thinking it would be the most phenomenal thing to happen in CCM in a long time. I think that summarizes it very well. Three years of hard work and intentionality pays off for your and I and TobyMac fans all over the world. I for one will be watching for the upcoming tour with much anticipation and in the mean time, strike it up and let your love rock on. A recent release from the publishers of the Our Daily Bread devotional, these instrumental versions are not so much Irish hymns as they are traditional hymns (“Guide Me O Thou Great Jehovah,” “How Firm a Foundation”) with a sprinkling of Irish flavor (penny whistles, fiddle, etc.) and the occasional full orchestra and electric guitar. Remember Joy Williams? She released a couple of Christian records last decade, received a few Dove Award nominations. I even videotaped an interview with her at the Cup O Joy. Interview It seems like a lifetime ago. Joy then reemerged with the critically acclaimed duo the Civil Wars. Almost as suddenly, that group imploded just before the release of their second record. I liked their music. 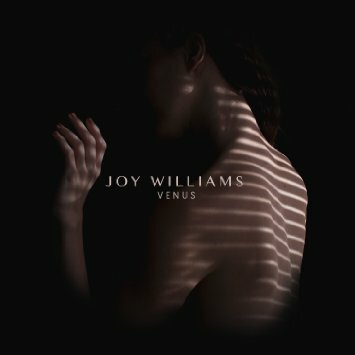 Now Joy returns with the stunning release “Venus.” With a hand in writing every song, this record feels intensely personal, raw and all too human. “One Day I Will” and “Not Good Enough” feel honest. “You Loved Me,” “The Dying Kind” and “Till Forever” express more spiritual sentiment than some of the Christian music that I’ve listened to. With its understated, at times ethereal, musical arrangements, all of the songs are very accessible. 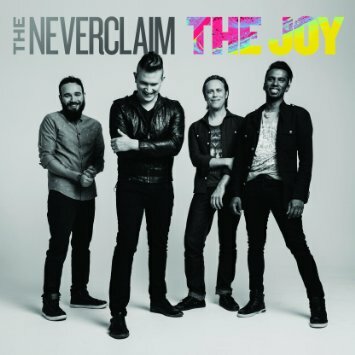 Is Joy a Christian artist or a Christian making art? Either way, I’m excited that she still has something relevant to say and is willing to share it. 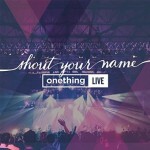 This live album was recorded at International House of Prayer of Kansas City (IHOPKC) annual Onething young adult conference. The record features songs from the event. The International House of Prayer of Kansas City (IHOPKC) is a 24/7 prayer ministry that has held worship-led prayer meetings non-stop for 16 years. Since 1999, bands of 10 or more singers and musicians have led an unending cycle of two-hour prayer-and-worship sets—all day and night—in the ministry’s Global Prayer Room. 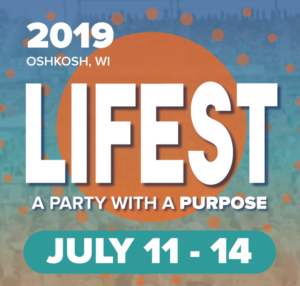 The ministry streams this continual worship and prayer live on its website and is watched by tens of thousands of people each day from around the world. 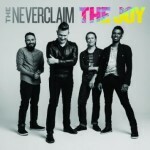 Lyrically and musically this release is standard for the genre. I did enjoy the vibrant “Lift Up Your Head” by Laura Hackett Park.